Celebrate the uniqueness of each and every child! There are no favorites saved to this device. Keep Amazing Going. Share This Video. 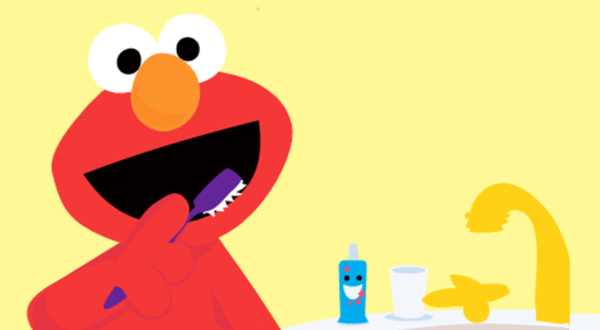 Donate today to support The Sesame Street Yellow Feather Fund, which brings education to children in need -- helping them grow smarter, stronger and kinder. © 2019 Sesame Workshop. All rights reserved.